Hello readers, we all know you all have been waiting to see Nigeria’s best artists of year 2015 as you guys have dropped your votes to tell us the people who deserve to be topping the list following their performance this year. Well, we bring to you today what you’ve been waiting for. In case some people don’t know we conducted a poll earlier on this platform so Nigerians could tell us the artists they believe did well this year, we nominated 16 people and we asked Nigerians to vote the artists that should be at the top ten. See the poll and nominees HERE. So T.I.N Magazine used Nigerians votes and our own criteria of judging to bring to you The Top Ten Musicians in Nigeria Year 2015. =>The total number of hit songs artists released from November 2014 to November 2015, please be aware we consider a hit song as a song with much downloads, with some quite popularity in the country, YouTube video views and more..
=> We also used artists performance when it comes to huge events they performed at, shows, concerts, album release, and international tours, their award nominations and wins. Patoranking was voted to be the number ten on this list in the poll we conducted, following his hit singles like “MY WOMAN” and more, his overall performance this year when it comes to being featured in songs, international shows and more.. T.I.N Magazine rates him no.10 in Nigeria this year. Yemi by many media platforms have been rated to be the best female musician of the year, the young lady can be definitely lauded she’s done a good job this year. Yemi released her album and increased her brand locally and internationally, She’s won some huge awards this year too. The Igbo-Yoruba girl is also one of the most controversial artists in Nigeria this year. Yemi alade didn’t make it to the top ten in the poll we conducted but with the criteria T.I.N Magazine used in this rating she managed to be the no.9 on this list. The TrippleMG boss did what he’s been doing every year this year too which is being consistent; Iyanya dropped an album this year which carries along a few hit songs. His biggest song of the year is GIFT featuring Don Jazzy. Iyanya did quite some impressive collaboration this year too he was featured in many hit songs this year. Iyanya was voted no.9 in the poll we conducted. 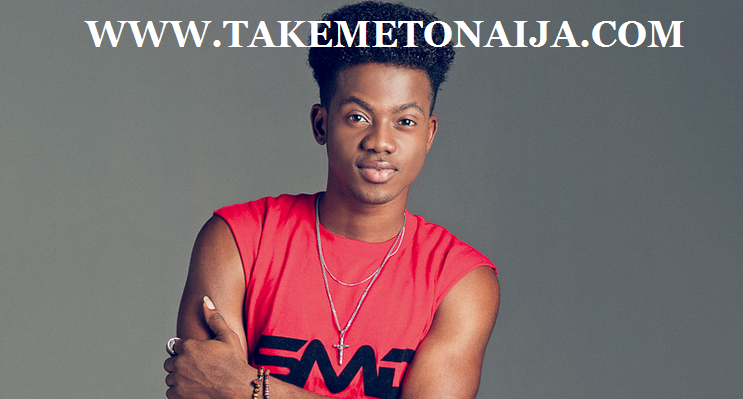 Korede bello is obviously one of the most loved musicians in Nigeria right now.. Korede through his banging and crazy hit single GODWIN became one of the most controversial artists in Nigeria this year. GODWIN topped many music countdowns across Nigeria for weeks, not to mention his recent release featuring ASA (Somebody Great). Korede went on many international show bookings this year he also trended so well in the social media. He was voted no.6 in Nigeria in the poll we conducted. The YBNL star, is sure loved by many music lovers in Nigeria, he was the no.4 most voted for artist in the poll T.I.N Magazine conducted, Lil Kesh wowed a lot of music lovers this year with at least 3 big hit singles. Even though Lil Kesh is a new comer in the industry he still managed to be among the most featured artists in Nigeria this year, he was involved in many hit collabos. Report has it Kesh got many show bookings this year. He’s been concluded no.5 in Nigeria. It is quite an amazing thing how an industry new comer would make it has high as no.4 four in Nigeria, the young star really showed Nigerians he is not just a cute singer but a dope one as well. 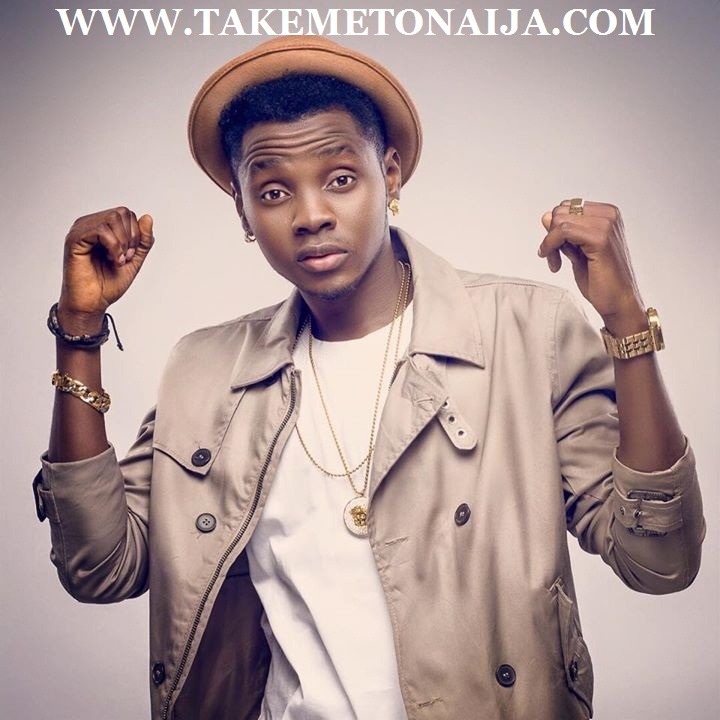 Kiss Daniel’s WOJU song is one of the most bought songs on iTunes and mtn musicplus this year, it’s also been revealed the song is one of the most subscribed for caller tunes this year. Kiss after that have made; (Laye,Molue,Good Time) and a few collabos, getting best of positive reviews on his songs this year. In the poll conducted, he was the no.5 most voted artist he was lead by Lil Kesh but judging by the criteria we used in judging this thing T.I.N Magazine decided to put Kiss ahead of Kesh. Kiss is sure a man to watch out for Next year. The starboy just won’t relent. He has remained relevant since he came into the industry. The star singer rocked the music industry this year with some hit singles, His song Ojuelegba is one of the most digitally downloaded songs in Nigeria this year. The superstar musician didn’t stop at that he released many more hits after that with his music videos garnering massive views on YouTube. Wizkid has been concluded the no.3 best musician in Nigeria 2015. The OBO was voted by many to be the second best artist in Nigeria year 2015, the star singer did really well this year both locally and internationally, Starting with hit singles like; Owo Ni Koko, The Sound, Fans Mi, Dodo, and more.. Davido pushed his brand a lot harder this year, he is the second most followed musician on social media at the moment, his music video for “Fans Mi” set a record on YouTube as the fastest Nigerian video to hit 1million on YouTube. Davido pulled a lot of crowd in all of his international tours. Davido was the second most voted person in the poll we conducted. He is the no.2 in Nigeria. Finally, we arrive at no.1 well, it is Badoo himself, and the most consistent rapper in Nigeria of all time. Many have agreed he’s changed from rapping to singing but the new album he released this November said otherwise. Olamide made many hit singles just this year alone. Olamide set a record with headies awards this year after getting 8 nominations a thing that hasn’t happened before. Olamide made a song “BOBO” which is one of the most popular in the country this year with its stylish dance steps which by now is still trending across the country. He is one of the most featured artist this year, He went on tours, released an album this year which is now his 5th studio album making him the first and only artist in Nigeria with 5 albums in 5 years, his concert comes up in December, He is also one of the most controversial people in Nigeria this year. In the poll we conducted in which we asked you Nigerians to vote, Olamide beat everyone on the list. In the poll we conducted here at T.I.N Magazine camp. Olamide lead too. So judging with Olamide’s performance this year he’s been named the no.1 and the best musician in Nigeria year 2015. OLAMIDE IS THE ARTIST OF THE YEAR. THE TOP 20 SONGS IN NIGERIA 2015 IS COMING UP NEXT WEEK. KEEP CHECKING! So what do you think with the article above?